What is the number one most important thing with classroom management? If you want a well managed room you need one thing and one thing only: relationships. If you don’t have a good strong relationship with your kids they won’t respond to any system you put into place. If you don’t laugh with your kids, smile at them, ask them questions, hug them, high five them, etc. they won’t respond. Before you worry about the type of system you have or are going to put into place, worry about how you are going to create a relationship. Stand at the door and greet each child. High five, hug, or do a handshake when the student exits the classroom. Ask each student a question to get to know them as they walk into the room everyday or some point throughout the day. Ask them their interests at the beginning of the year and then apply those interests into your lessons. Tell them about yourself, share personal stories and things that have happened to you. I have a relationship with my kids, now what? Decide on what management system you want to use. Choose what behaviors are important to you and what are not. Decide if you would like rewards or not. Then, decide if you want rewards to be free rewards you can find in the classroom or if you want to buy rewards. Decide on what consequences you will stick with. At the beginning of the year I use a planning sheet to plan out my management. I plan out what is important to me and what is not. I choose my rewards and consequences. Then, I keep this in front of me all year! Do you want that planning sheet?! Wait till the end of this post and you can grab it for FREE! No matter what management system you decide to use you have to be CONSISTENT. If on Monday you decide that you are going to give a child who talked in the hallway a consequence you have to do the exact same thing on Tuesday. If you decide to be lenient on what is important to you, even once, then you will lose your kiddos. This is where the planning sheet comes into place. You need to keep this in a place that you see it often. It will remind you what is important to you and what you need to be consistent on. 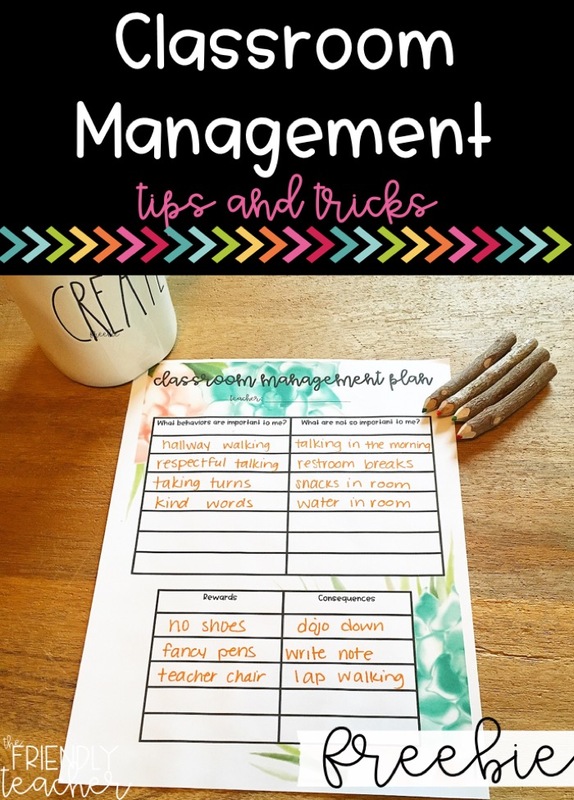 Your classroom management system needs to be something the kids enjoy doing. It needs to be something that is fun for them kids, but also fun for you. If it takes up a lot of your time and money will you enjoy it?! I’d say no, but that’s just me. My motto is: EASY & FUN! ant to have something you have to change everyday or something you have to sign out oeveryday. That just makes you not like it and not want to deal with it. Choose something that has LITTLE to NO prep work for you! That is why I use Classroom DOJO. Each student gets an avatar with their name. They get positive points for doing good things and negative for doing not acceptable things. Their points just keep adding up until you clear them. In my room, the students earn points to buy prizes that are free in my classroom. They DOJO themselves up and down by quickly walking over to our technology (I use an old smartphone and call it the DOJO phone). They have to come “buy” their prize in the morning before school starts. As soon as the bell rings they cannot buy any longer. Once they buy something I immediately clear their points and they start over. The parents can also receive a communication report that shows their positive and negative behaviors each day. Say goodbye to filling out a behavior report everyday. Praise students doing the correct behavior. 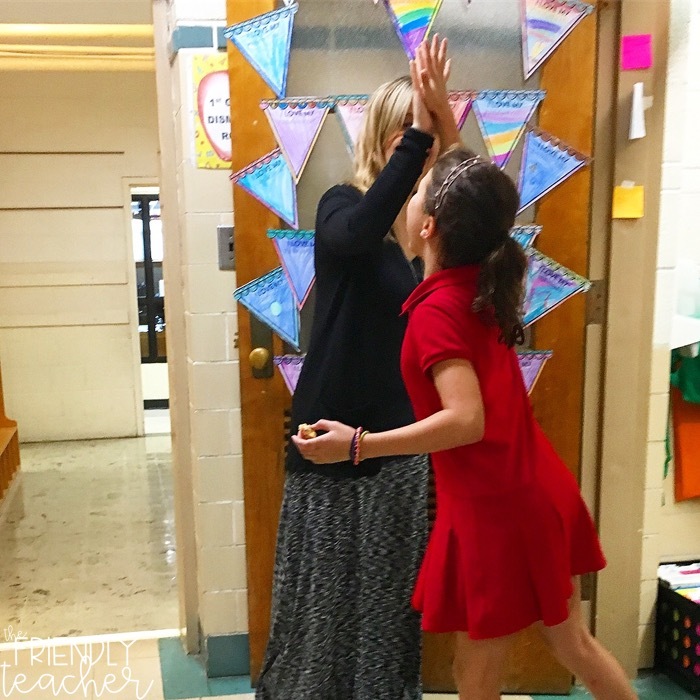 Have one student show how to do the behavior correctly and then have one student show how to do the behavior incorrectly. The other students then critique their behaviors. Stop the students if their behaviors are incorrect. Make them put their head down and then start over. NEVER STOP MODELING! Modeling isn’t something you just do the first week, you need to be doing it all.year.long. 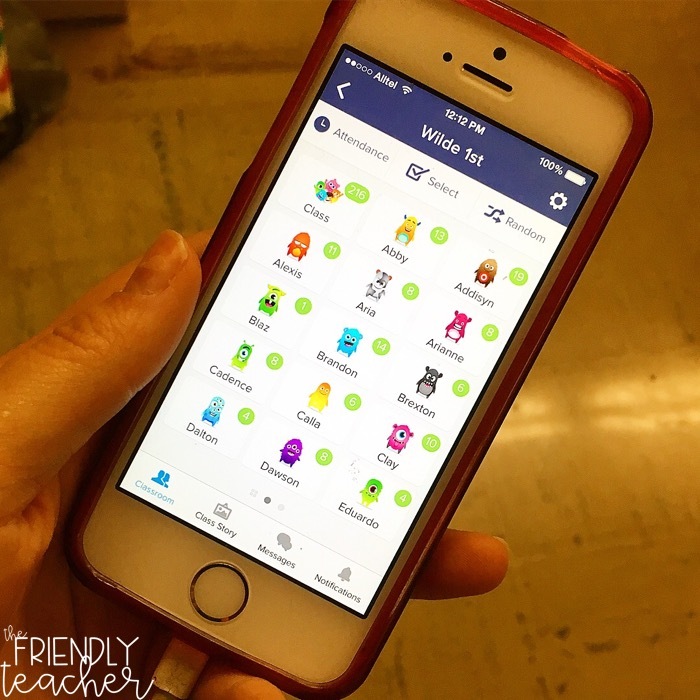 Just because on the first day of school you decided to do a clip chart or dojo doesn’t mean you have to do it all year long. It is okay to change it up and it actually can get the students excited again. I always use DOJO, but sometimes i will change up the way I use it. In the past when I get in a rut or the students are in a rut I have..
Had a race week where the students are racing to get the most points by the end of the week. The winner is the DOJO winner for the week and can buy any prize they want. Race the teacher week- I made a avatar with my name on it and gave myself points for when the class as a whole was not following a direction. If they beat me they got extra recess, if I won they had extra cleaning chores in the room. Earn a Prize- I would make an avatar for maybe “popsicles” and the students would earn popsicle points for when they were completing things that I was looking for. Once they earned a certain amount of points we had popsicles! 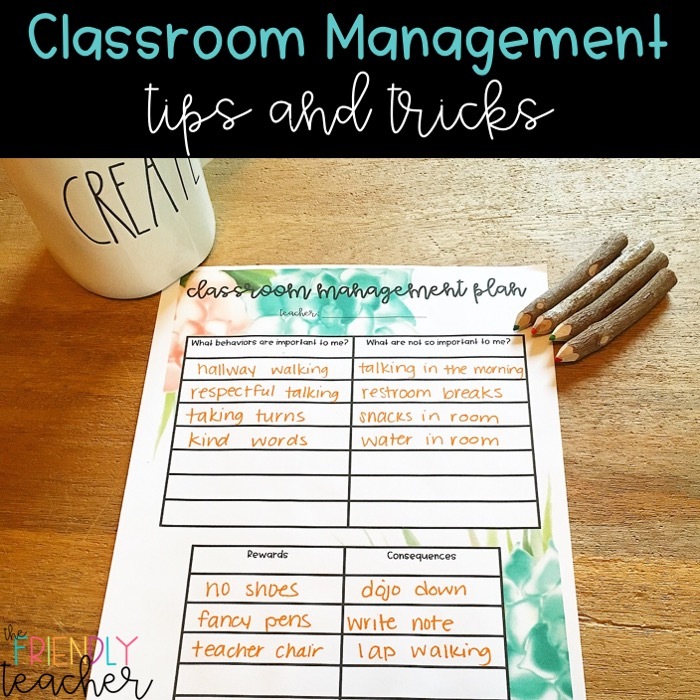 If you learned one thing here it is to make your classroom management CONSISTENT, EASY, and FUN! 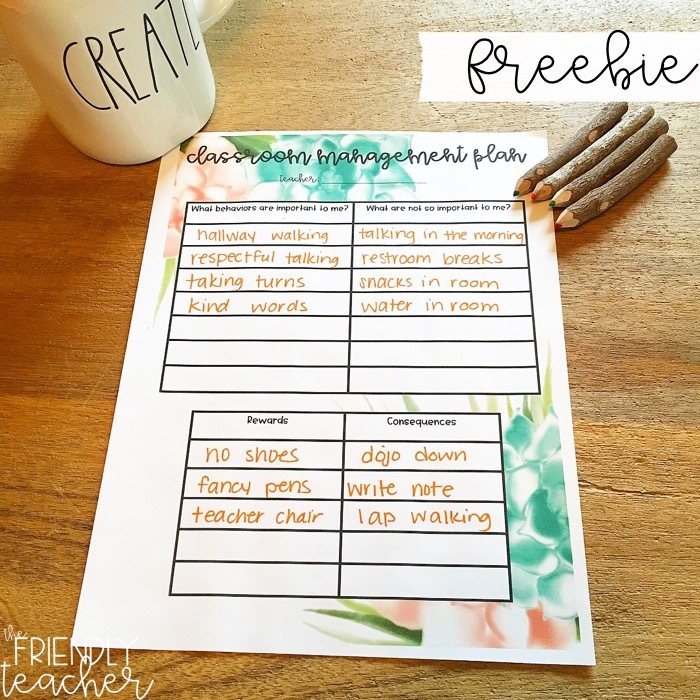 Do you need a planning sheet to hang up in your room to remind yourself of what is important to you?! Well sign up here and grab it for FREE!